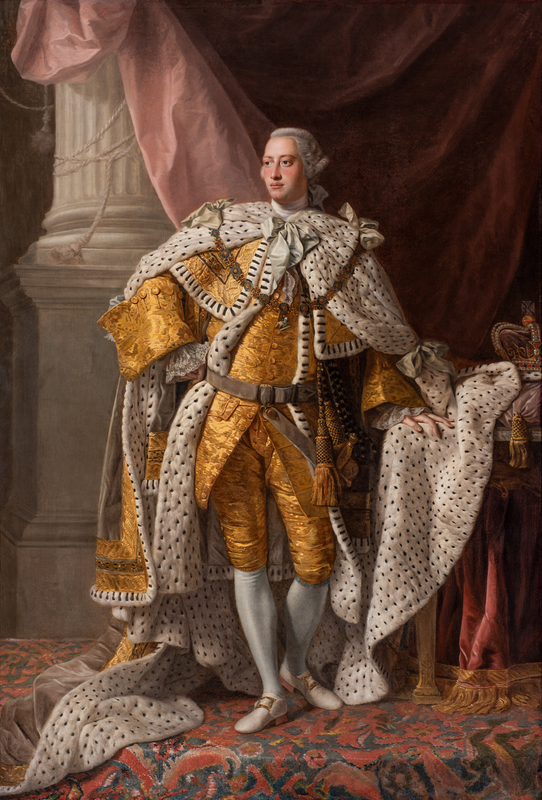 A beloved King, George III epitomised the dignity and power of the British monarchy, although his late reign was plagued with bouts of mental illness and the rise of his reviled, over-indulgent son, George IV. Lawyer and diplomat Michael Carr, who recently moved from Sydney to Bendigo, is now an art dealer and historian with more than 20 years’ experience in handling Australian and international paintings and sculptures. Michael will speak about British Portraiture during the reign of George III. Presented by the Friends of Bendigo Art Gallery. Hearing loop available.